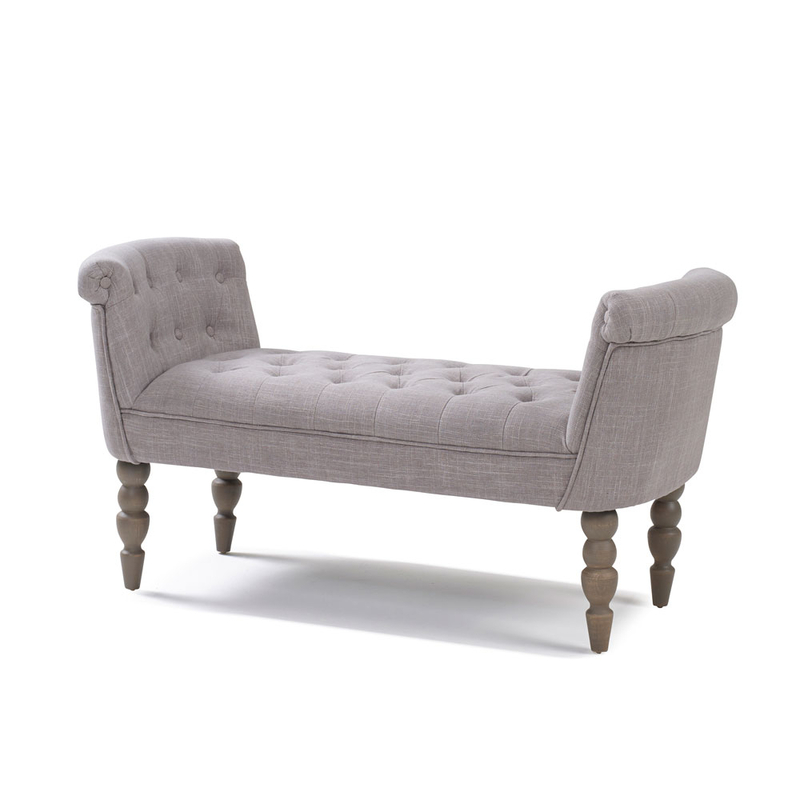 Add extra storage in your bedroom with this beautiful Ottoman from House Of Oak. 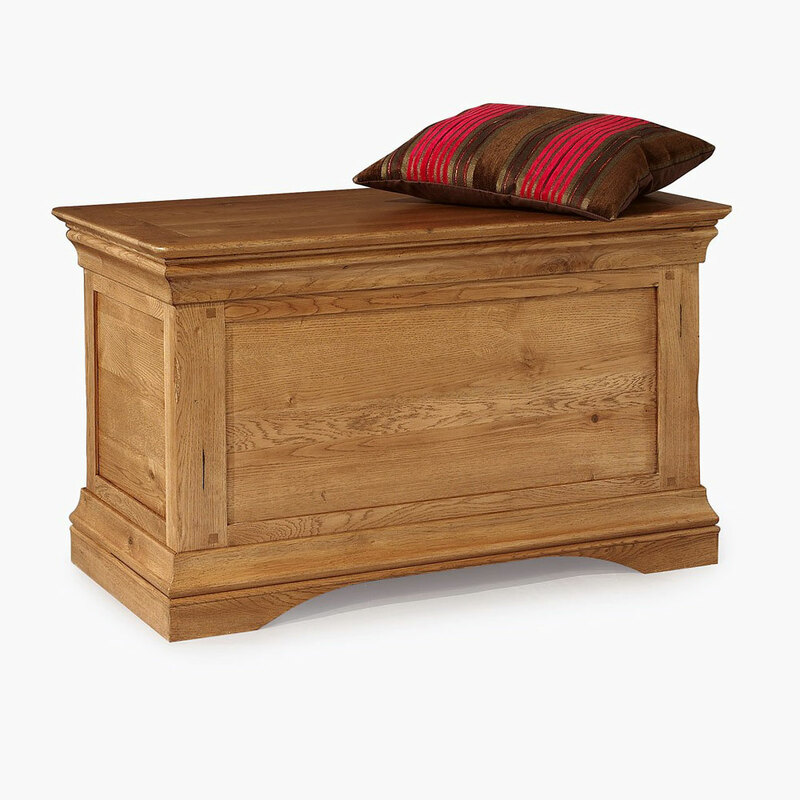 This delightful upholstered blanket box will look perfect and the end of your bed or beneath a window bay, the ideal way to neatly store away blankets, sheets and all of your bedroom essentials. 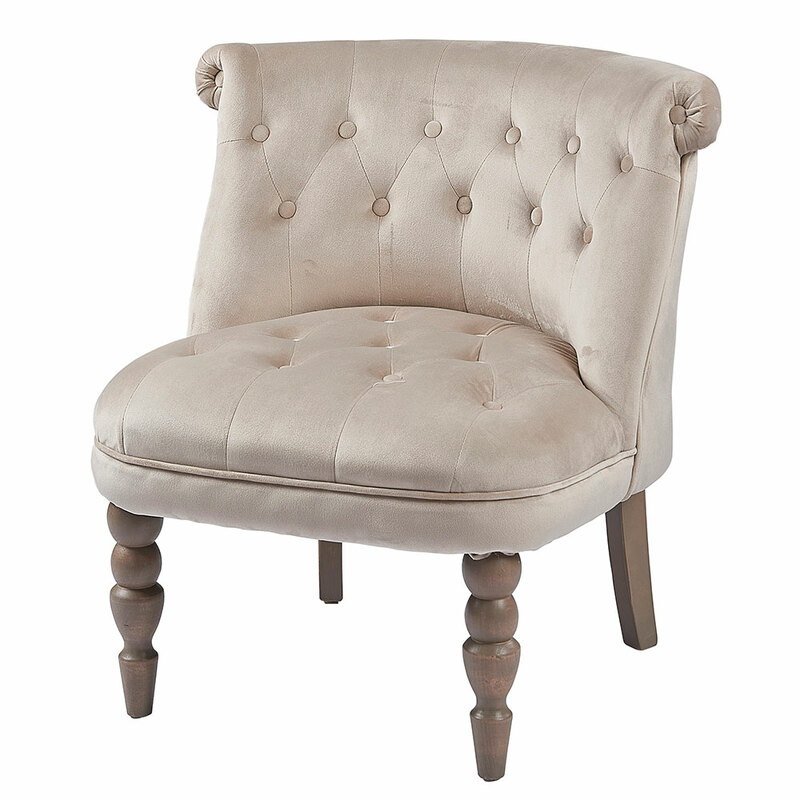 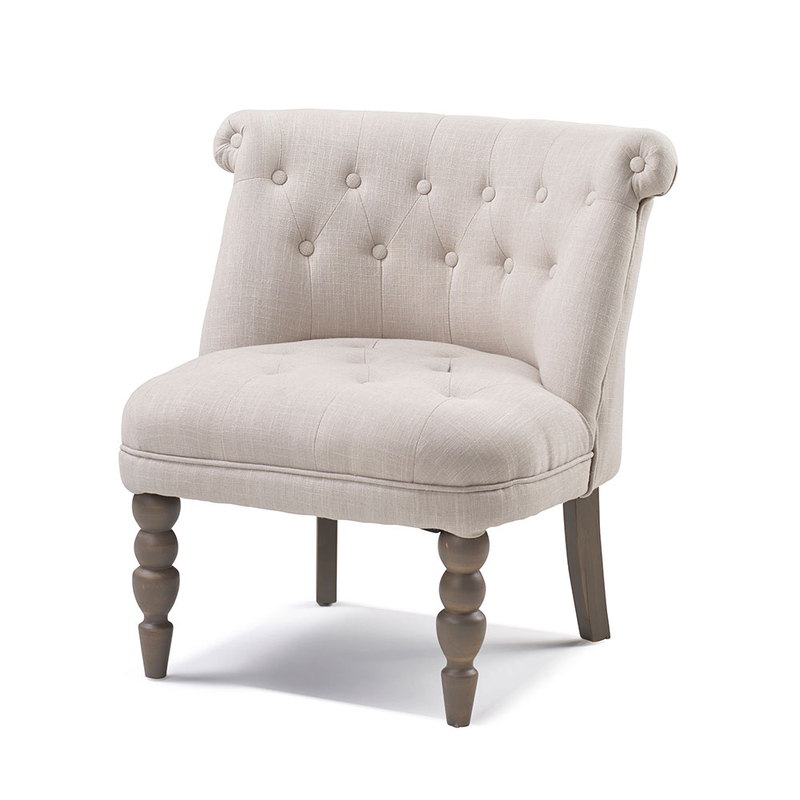 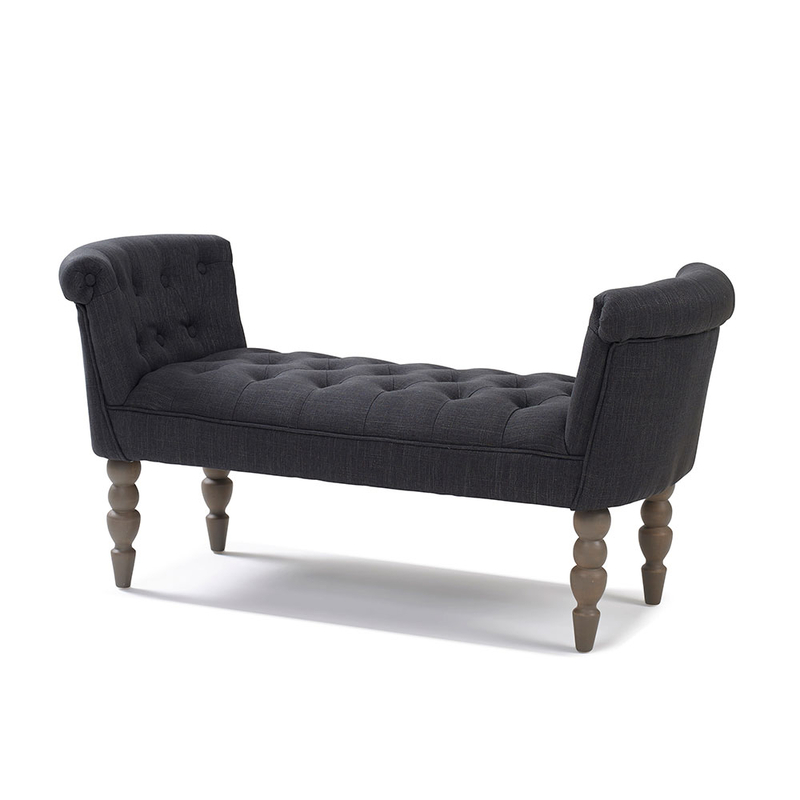 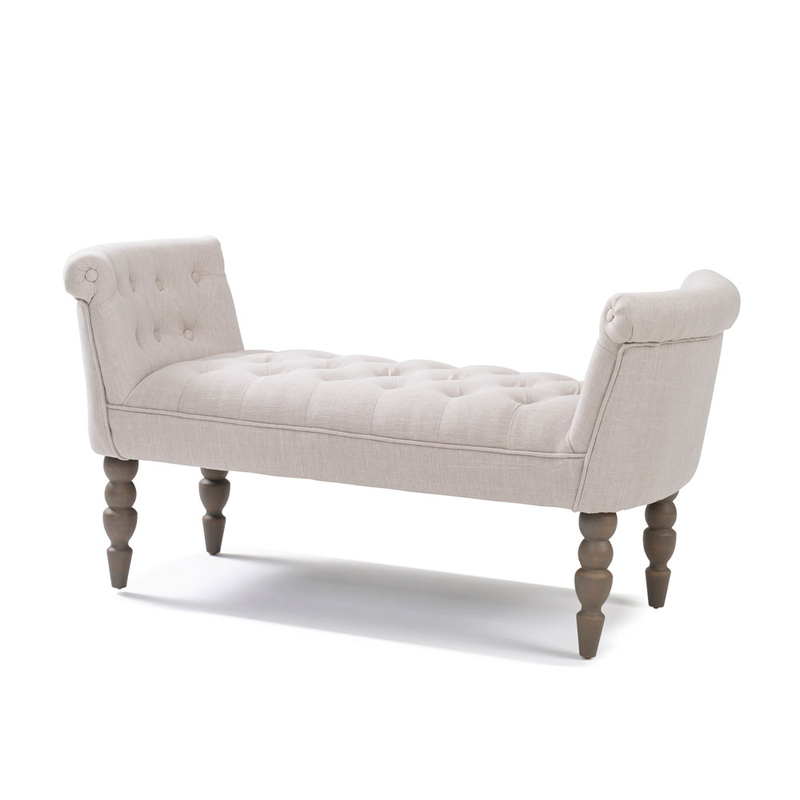 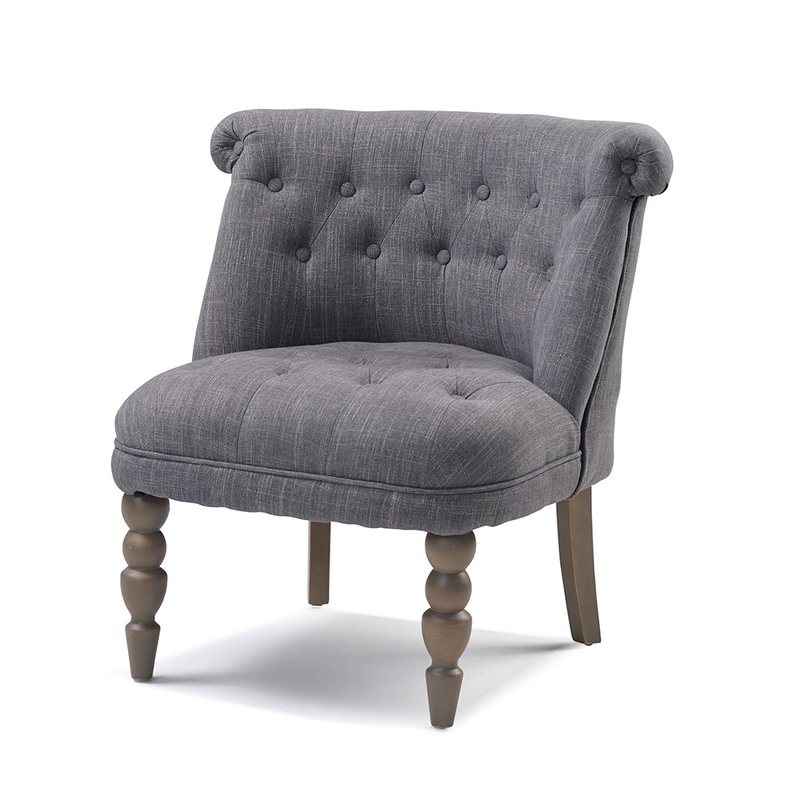 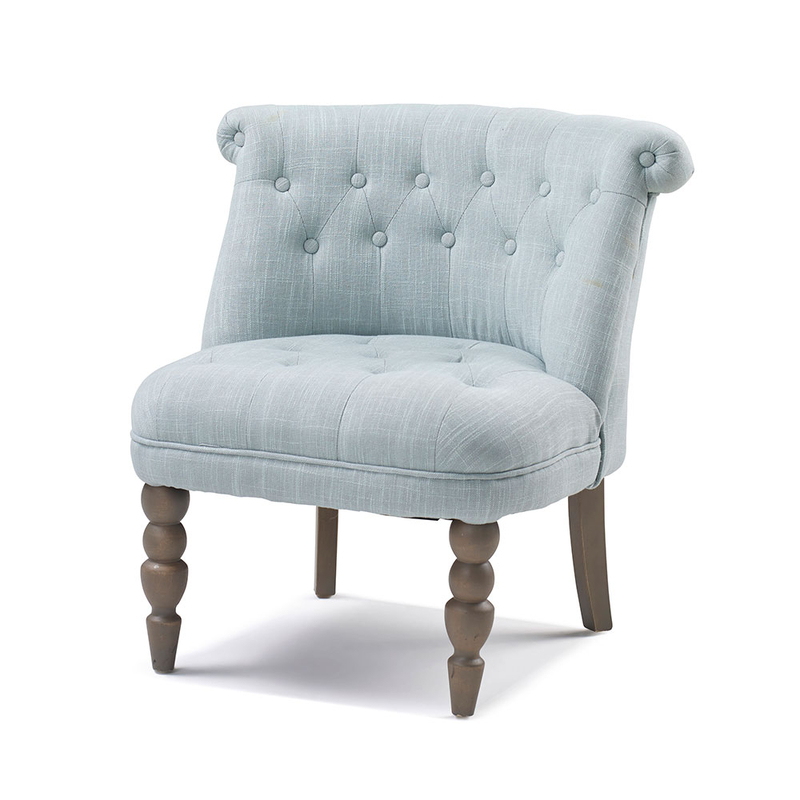 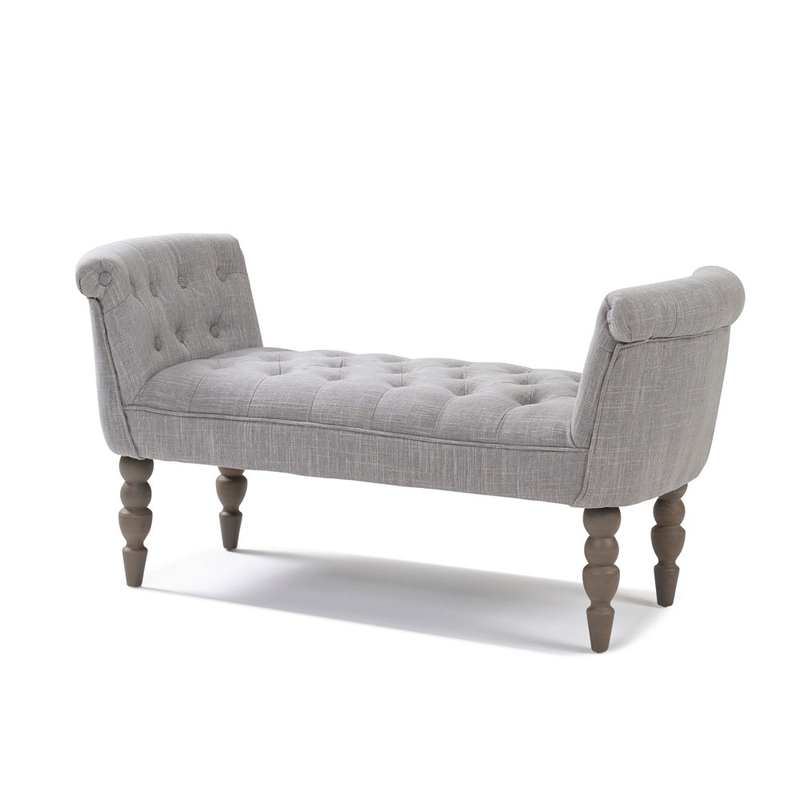 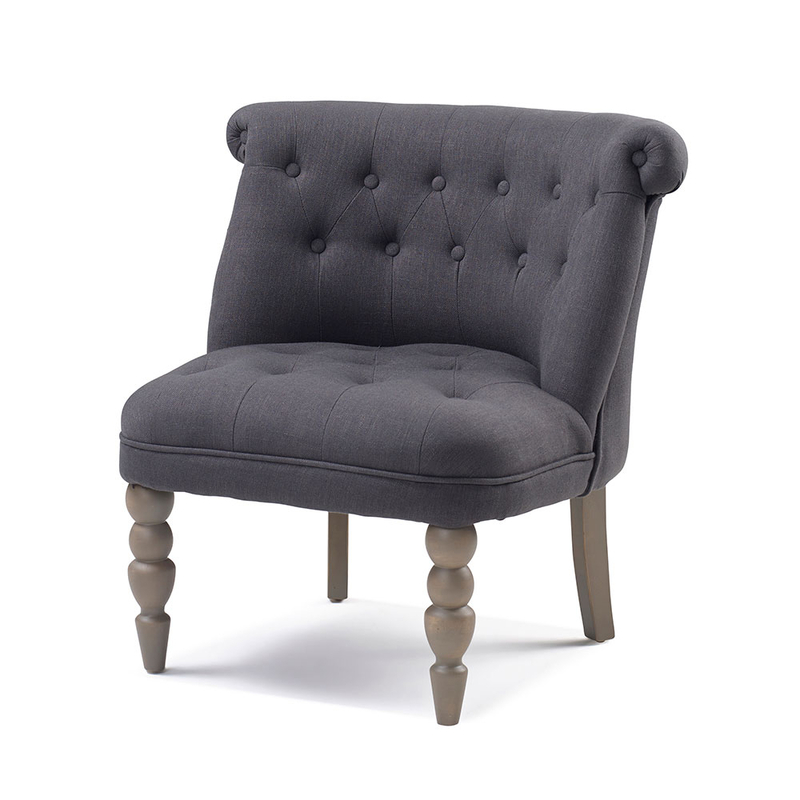 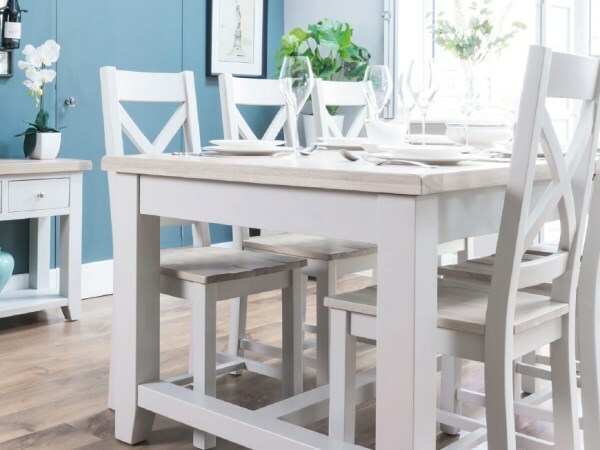 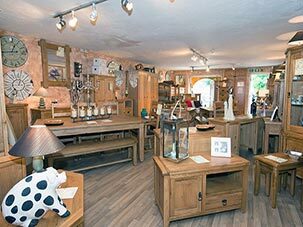 Designed with soft padding for a comfy seat, buttoned detail and shapely wooden legs to complete this lovely piece. 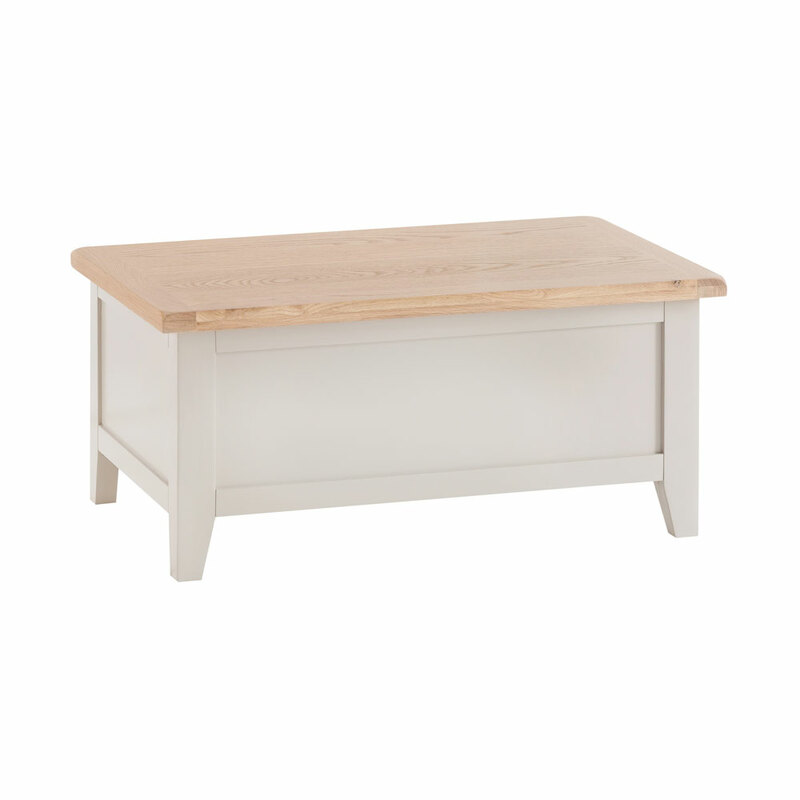 You will be spoilt for choice as these blanket boxes come in four stunning colours, shown here in Grey.